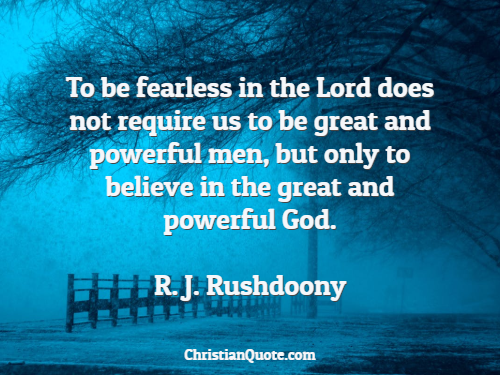 To be fearless in the Lord does not require us to be great and powerful men, but only to believe in the great and powerful God. 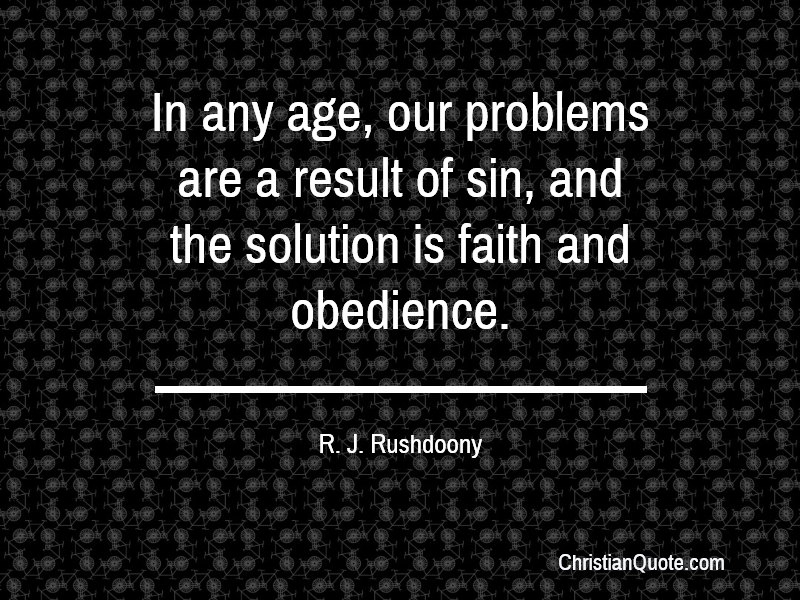 In any age, our problems are a result of sin, and the solution is faith and obedience. The New Testament word “pilgrim” means a person sojourning in a strange land, away from his people and his original home. As Christians, heaven is our home, and this world is the place where we do our pioneering, an area we work in for Christ and His Kingdom. Instead of being losers, we are inescapable winners. Ours is a faith for victory. Thus, if you are Christ’s, stop talking about defeat. 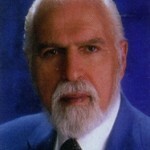 There is a world to be conquered, and we are the people called to do it.